Are you ready to take your finances to the next level? Whether you are thousands in debt or have millions in the bank, The Business of Money will help you achieve your goals. How do you get out of debt? How do you differentiate between good debt and bad debt? How much do you need to be saving for retirement? Can you still rely on a pension plan? What are the preeminent investment opportunities today? What is the optimal investment strategy? The middle class is becoming a relic of the past. The gap between those who have and those who do not is wider than ever. Are you on the correct side? The Business of Money is a collection of summaries of the greatest books and programs ever released on money management and investing. 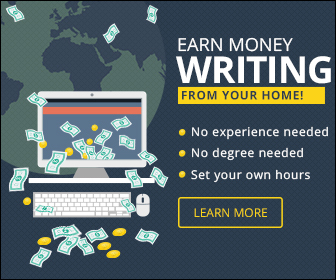 By the time you finish this book you will have a clear, concise, and detailed understanding of what you need to do to become financially free. 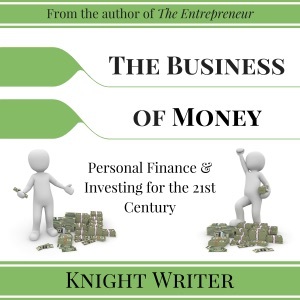 Do you love The Business of Money: Personal Finance & Investing for the 21st Century (Unabridged) audiobook? Please share!